The chat demographic spans a wide range of healthcare professionals — vendors, doctors, patients, industry experts, and even national professional healthcare organizations — all coalescing for one hour each week to discuss a wide range of topics related to health IT. Considering the importance of establishing accurate patient identification in healthcare and it’s ripple effect to many other aspects of care delivery, interoperability, accountability, and improving individual and population health, we selected this as a topic for the weekly discussion. 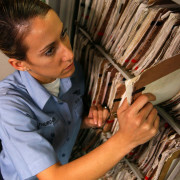 Included in the discussion was an evaluation and assessment of the College of Healthcare Information Management Executives’ (CHIME) national patient identity challenge to determine if it will actually produce a solution that will eradicate the burdens of matching patient data and bring us closer to establishing higher data integrity, reducing medical errors, and improving care. 1. 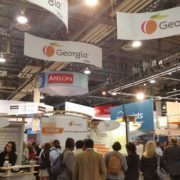 Establishing a national patient identifier continues to be a hot debate – will it ever materialize? Are there tangible benefits to a national patient identifier? 2. Will @CIOCHIME’s national patient ID challenge eradicate the burdens of matching patient data and bring us closer to establishing higher data integrity, reducing medical errors, and improving care? 3. 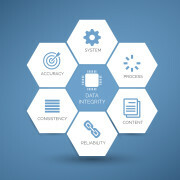 Will true healthcare interoperability ever be realized in the absence of fixing the problem of inaccurate patientID? 4. 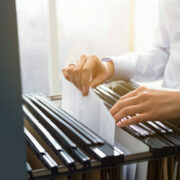 Do patients now have an inherently larger role to ensure the accuracy of their medical records? 5. 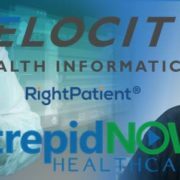 Does the explosion of mobile devices, telehealth, & mhealth tools raise the urgency level for healthcare providers to implement stronger patient ID technology? 6. What new patient identification technologies show promise to help improve patient matching and interoperability? Topic 1: Establishing a national patient identifier continues to be a hot debate – will it ever materialize? Are there tangible benefits to a national patient identifier? #HITsm T1: Having a working national patient identifier would save many millions by streamlining data mining and related analyses. NPI any1? #hitsm T1: there is definitely benefit to #NPID but getting it to materialize will take + effort, time, and resources. Too many variances. Topic 2: Will @CIOCHIME’s national patient ID challenge eradicate the burdens of matching patient data and bring us closer to establishing higher data integrity, reducing medical errors, and improving care? Topic 3: Will true healthcare #interoperability ever be realized in the absence of fixing the problem of inaccurate #patientID? Topic 4: Do patients now have an inherently larger role to ensure the accuracy of their medical records? T4 #hitsm Patients bare the risk, so should have large role in accuracy, privacy, security, all! Too little risk with other people’s data. #HITsm T4: IMO, they have an inherently smaller role as now their expectation is that it will be handled for them – like all else! 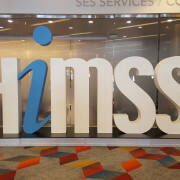 Topic 5: Does the explosion of mobile devices, telehealth, & mhealth tools raise the urgency level for healthcare providers to implement stronger patient ID technology? Topic 6: What new patient identification technologies show promise to help improve patient matching and interoperability? A copy of the complete chat transcript can be found here. As you can see from the selected tweets, the topic of achieving accurate patient identification in healthcare is not easy especially in the context of identifying a solution that can be used as a universal credential. 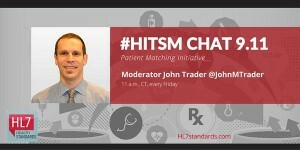 We were pleased that the #HITsm tweet chat participants provided pragmatic, intelligent comments and insight to our questions demonstrating their keen ability to identify the root causes of achieving a national patient identifier and their tacit support for CHIME’s contest and prowess to thrust this complex issue into the national spotlight. 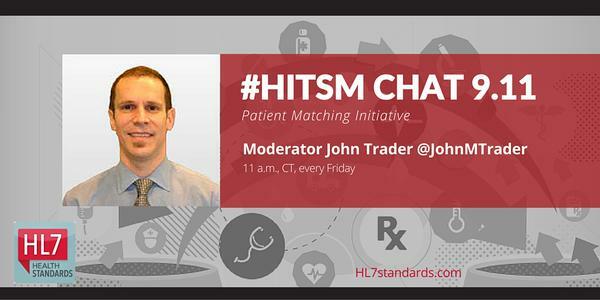 Our thanks to @OchoTex and @michenoteboom for providing us the opportunity to host their weekly #HITsm chat on patient identification in healthcare and for all of the healthcare professionals who participated!